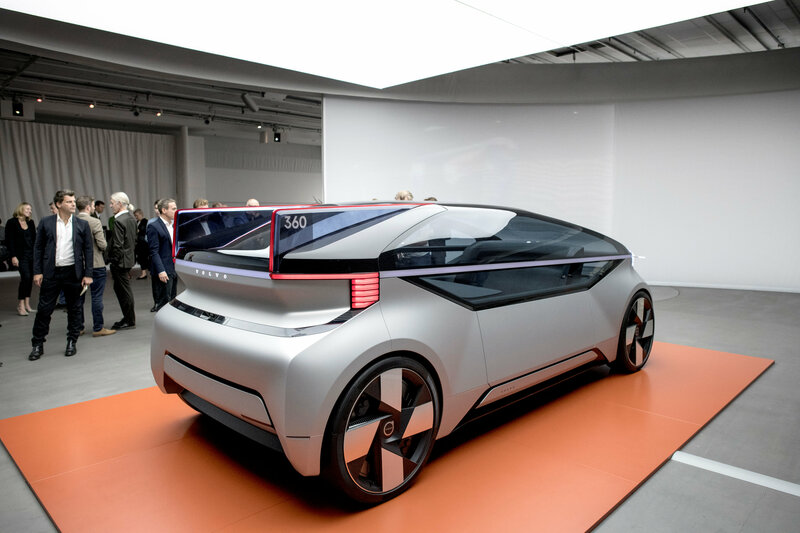 Besides city driving, Volvo said the 360c would extend its customer base by tapping into demand from inter-city taxi passengers traveling as far as 300 km (186 miles), allowing it to challenge short-haul airlines and train operators. Volvo, which is weighing a stock market listing, is trying to make headway in self-driving cars as a mid-size luxury player with more limited resources than a BMW or Audi. It expects autonomous cars to account for a third of sales by 2025, with fully electric cars claiming 50 percent. The world’s largest automakers are developing new types of vehicle such as self-driving passenger shuttles as they look to capture new markets in which direct car sales dwindle as fewer people own them. Tech companies such as Uber and Alphabet’s Waymo are pouring billions of dollars into autonomous car development, while auto manufacturers such as Daimler are testing prototypes. Few details have yet been announced, however, a year before Daimler and partner Bosch are due to deploy robo-taxis in California’s Silicon Valley. So far, Volvo’s self-driving ambitions have been closely linked with Uber, which was operating a fleet of autonomous Volvo XC90s until a recent fatal collision with a pedestrian brought the program to a halt. Chief Executive Hakan Samuelsson said the Uber partnership remained intact, with Volvo set to supply up to 24,000 cars to the startup over two years. Samuelsson, speaking to journalists at the launch, said the company was in talks to deliver an autonomous car specially designed for Uber’s driverless program as it sees ride-hailing as the right way for Volvo to make good on its promise to deliver its first autonomous car by the 2020s. “This is a product where we see interest from ride-hailing businesses,” Samuelsson said. R&D head Henrik Green said that Uber was “up and running” with its program again, albeit with humans in the driving seat, and was testing to collect data. 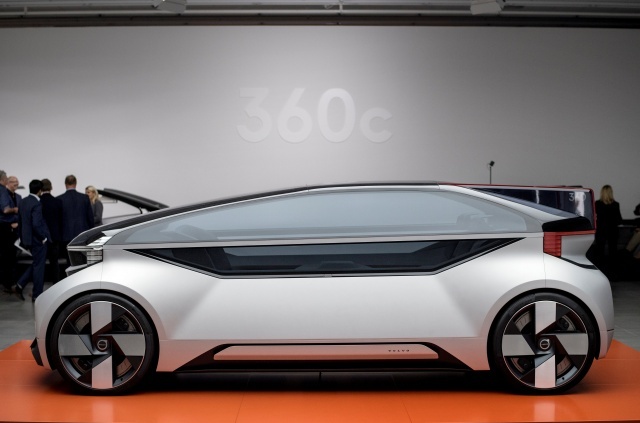 The 360c prototype shown on Wednesday combines the size of Volvo’s flagship XC90 luxury SUV with an updated design that features all-round blue light panels to show that it is an autonomous car. 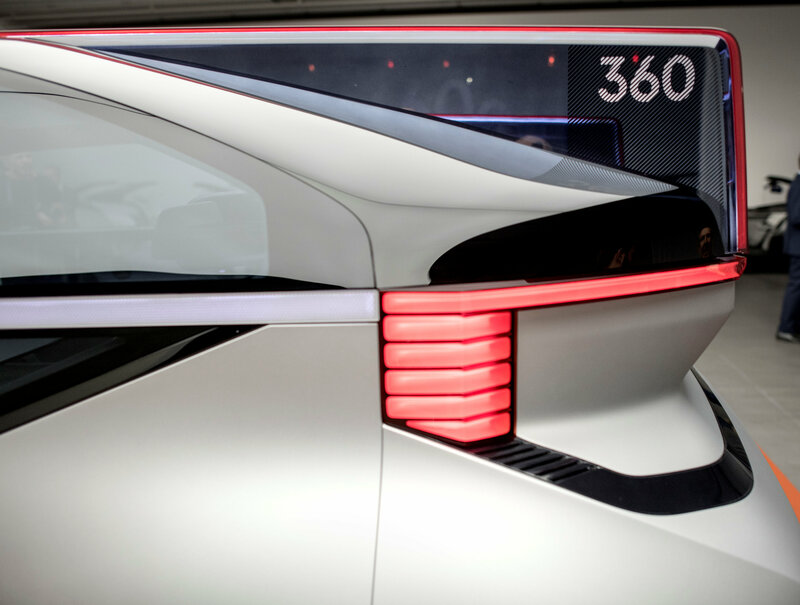 Head of product strategy Marten Levenstam said 360c robo-taxis could be competitive with short-haul flights and be sold to airlines such as such as Lufthansa, SAS and United Airlines. The market is watching Volvo’s plans for the future following speculation that the company is preparing for a listing this year. Geely, its Chinese parent, has hired three investment banks for an initial public offering that could value Volvo at $16-$30 billion, a person familiar with the matter has told Reuters. The top end of that range values Volvo at a higher multiple than any of the other traditional car companies. 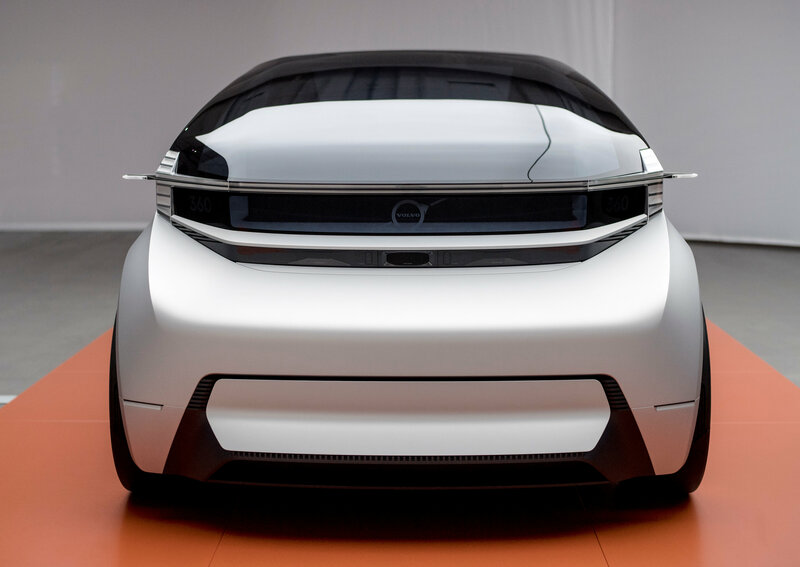 Samuelsson has said the company remains focused on meeting the challenges of electric and self-driving cars and has the funds to do so with or without a stock market flotation. He declined on Wednesday to comment on the timing or valuation in any IPO.